Read about the features and benefits of our CMTS Line in this product sheet. 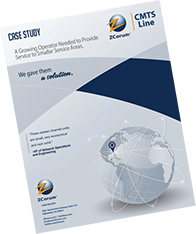 Read how we supplied this operator with our CMTS line for service to smaller areas. 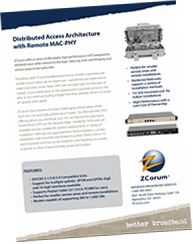 Schedule a live demo and ask specific questions about our CMTS Line to see how ZCorum can help solve problems and unify your team. Just have some questions? We would love to talk with you. Like or follow us for free industry resources and for the newest updates on our products.